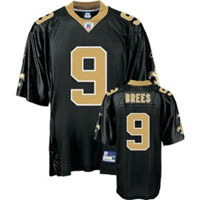 Below is a look at the hottest jerseys of the moment according to NFLShop.com, the official merchandise site of the NFL. The hottest jerseys are broken down into three categories: Veteran Jerseys, New Jerseys, and Sherzees. 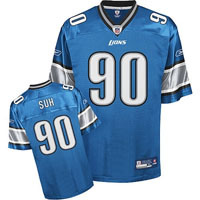 Super Bowl MVP Drew Bress tops the list of veterans, Terrell Owens surprisingly tops the list of veterans who changed teams over the off season, and Lions beast Defensive Tackle Ndamukong Suh edges the Broncos Tim Tebow for the hottest rookie jersey. 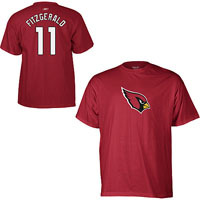 Oddly, the Cardinals Larry Fitzgerald was the only player to appear on the Sherzee (T-Shirt Jersey) list without appearing on either of the hottest real jersey lists.